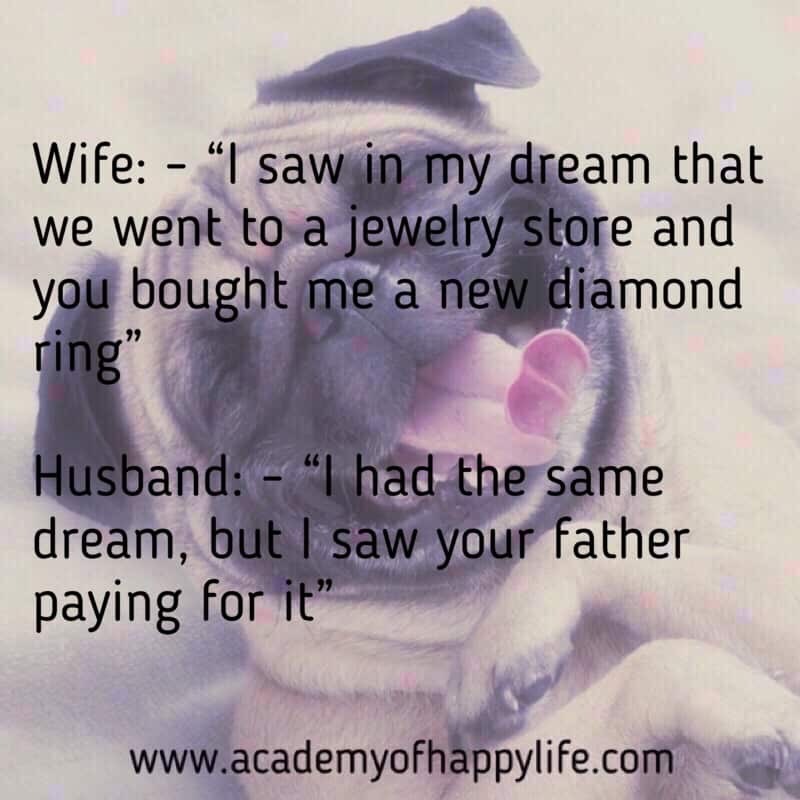 Joke – present for wife! ← Too many people spend money they haven’t earned, to buy things they don’t want, to impress people they don’t like! Super! Never seen so nice post. Keep moving forward. You are the best blogger! Awesome! Never seen so nice article. Keep moving!